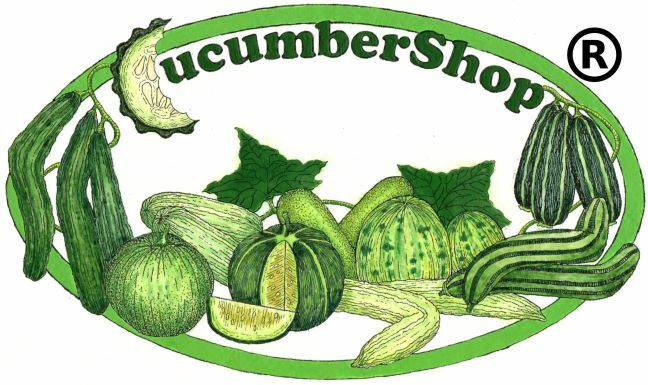 (C. melo) Very early cucumber with light green cylindrical fruit, slightly grooved, with firm flesh and few seeds. Flesh is savory, crisp and tender, crunchy, bitter-free and does not cause indigestion as other cucumbers can. Perfect for all climates but grows exceptionally well in warm-hot climates. Harvest immature fruit when ~ 2” diameter or ~ 14” in length.Seed packet includes 24 seeds and growing instructions.